Having good headphones are important to many different kinds of music lovers. 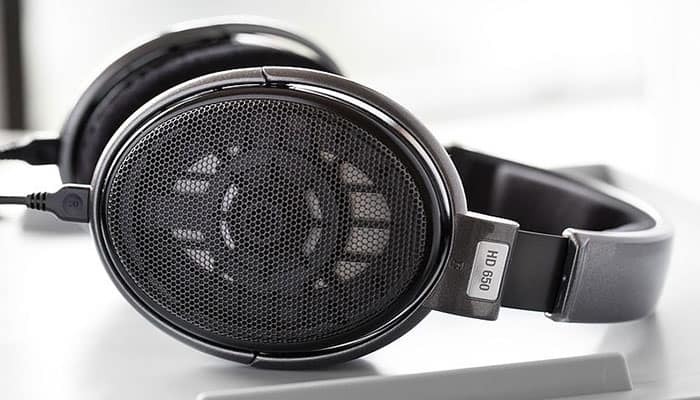 One of the best brands available on the market is Sennheiser, which is the very reason why we decided to compare ten of the best Sennheiser headphones. 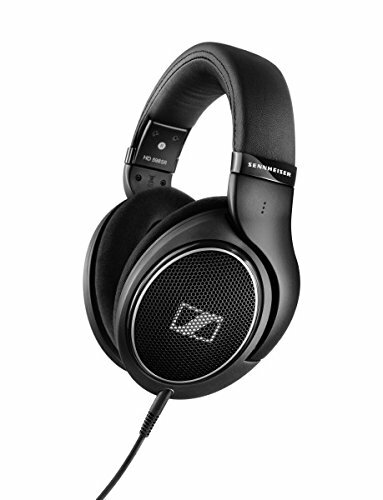 No matter if you just like to listen to music for your own enjoyment, or if you record or mix music, there are a pair of Sennheiser headphones that will suit your needs perfectly. We’ve scanned the web for reviews about all of these professional headphones and read and watched everything necessary in order to be able to compare them properly. Some of the video reviews we’ve seen are really good and informative, so we have included them as well so that you too can benefit from them. 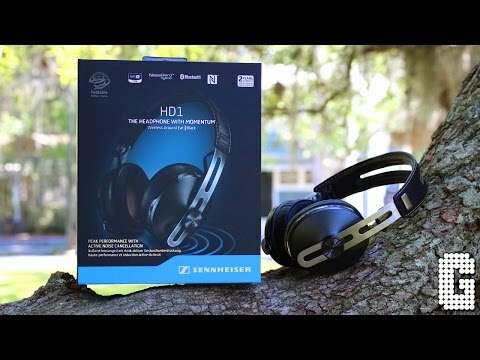 Sennheiser is not the cheapest brand on the market, but it is a worthwhile investment since you’ll be able to use them for many years if you take care of them. Since they are pretty costly, make sure to read through the reviews carefully so that you can really find the right pair for you. Owning a really good pair of headphones is definitely something that can bring a little extra happiness and comfort to your life. In the process of finding your perfect pair, it can be helpful to make your own list and write down the headphones that you like the most. After all, they are all pretty similar at first glance, so it’s easy to forget which one is which. You can also include your own pros and cons, which will make it easier to choose. 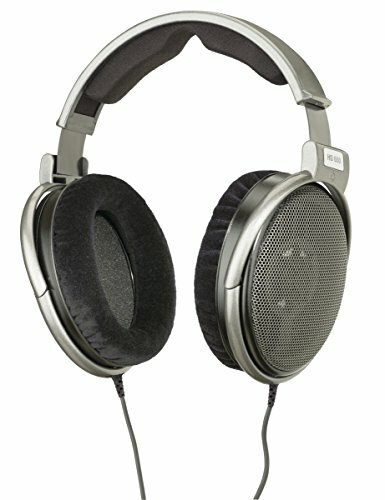 Where are Sennheiser Headphones Made? Ready to get started in the process of finding the perfect pair of headphones? We’re positive this list contains at least one pair that is right for you. Make sure to read all the reviews and watch the YouTube videos we’ve included and it will be easier to choose than you might think! The very first pair of headphones we’re going to take a look at are perfect for people who want wireless headphones. But as you might know, not all wireless headphones are very good. So what about these, are they any good? Yes, they are! What would you say about interference-free reception up to 300 feet, no matter if you’re outdoors, have walls in between or whatever might have been an issue with other wireless headphones. They have three RF channels and this means that you can choose a channel that is interference-free so that the reception always is clear. The sound is really good, and the on-ear headphones feature an Open-Aire design which gives the sound a warm tone with a strong bass response. This makes them perfect for everyday use while watching TV or listening to music. The professional headphones are very comfortable and very light, making them ideal for listening all day long. These on-ear headphones are easy to set up and the transmitter connects via RCA jack or headphone out to any device that has an analog audio performance output. Included is a wall mountable transmitter that also works as a charging dock, and the headphones are charged when you store them on the metal cradle. One good thing about this is that if you make a habit of putting them back there when you’ve used them, you’ll never have to search for them, you’ll always know where they are. The battery life of these on-ear headphones is really good, they last about 20 hours! The headphones have a volume control on them and a tuning control together with an on/off switch. They also come with a 2-year international warranty, so there is really nothing to lose! Why We Liked It - We imagine somebody who spends a lot of time at home. Perhaps you work from home and want to be able to move around the house without having an annoying cord getting in the way. They are perfect for housework or for watching TV when the kids are asleep. They’re also good for working out with since they’re so lightweight and comfortable. The second pair of headphones we’re going to find out more about are Bluetooth headphones at their best. They are great for listening to music on your mobile phone or tablet and since they are closed-back, they offer quite good natural sound isolation so that you don’t get easily disturbed in your listening, and they won’t ommit any sound leakage so that everybody on the bus knows what you’re listening to! They are nicely designed in a minimalistic style that’s not likely to look dated any time soon and they are quite light too. They are easy to bring with you when you’re on the go as they are foldable. They are still really robust, though, and can handle being thrown in a bag every day on your way to work or school. They’re made of good materials, for example, soft leatherette that covers the ear pads and that really makes them very comfortable. 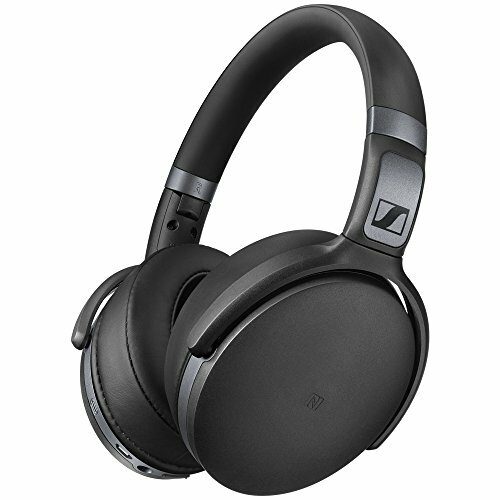 The sound of these Sennheiser headphones is well-balanced with a nice enhanced bass and it’s easy to pair them with your device using Bluetooth. Some headphones also have multi-device pairing! The professional headphones have volume control, changing tracks and answering the phone and they have an integrated microphone. This makes them perfect for everyday use, they’re designed to fit right into your daily activities. The battery life is up to 25 hours, which is exceptional, and if the battery should die you can use a detachable cable. Check out this video review if you want to know more about them! Why We Liked It - If you’re always on the go, these are the headphones for you! They are foldable, which makes them easy to bring with you, and the fact that they’re Bluetooth headphones makes them super handy. The battery life is extremely long, up to 25 hours, so this also makes them perfect for traveling. Are you an audiophile that only wants the very best when you listen to music? Then you’re going to love these open-back design headphones. They’re over-ear headphones with open back, and the sound quality is exceptional. The sound is natural and balanced and the headphones are wired because in this case, Bluetooth would just compromise the sound too much. The headphones use so-called E.A.R. technology, which stands for ‘Ergonomic Acoustic Refinement’, which channels the sound directly into your ears. This is supposed to give you a “more ‘in room’ like listening experience”. What about the comfort? After all, if you invest a lot of money in professional headphones like these, you want to be able to use them a lot, right? Well, Sennheiser knows this and has designed them to be really comfortable. They have a leatherette headband and velour covered ear cushions that make it possible to wear them for hours without even thinking about it. Two cables are included, one 3 meter cable with a 1/4 jack and a 1.2-meter cable with a 3.5 mm jack, which also has a microphone and a button so that you can answer mobile phone calls. Another great thing about them is that they’re covered by a 2-year warranty. 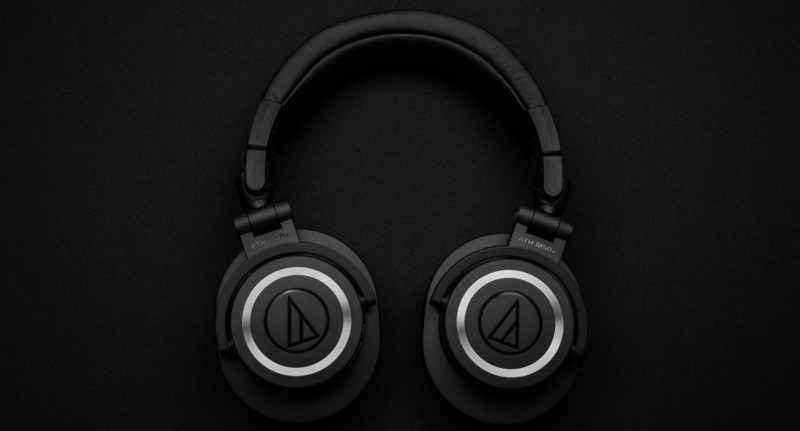 Why We Liked It - These headphones are perfect if you’re picky and simply want to own a pair of headphones that will give you musical pleasure every single time you use them. We’re guessing the perfect customer is an audiophile who listens a lot to music and doesn’t want to compromise when it comes to sound and comfort. After reading about number three on this list, you might wonder if it’s even possible for Sennheiser to make better headphones than that. But it is, and they’re called HD 650. They feature specially silk acoustic design to ensure precision damping, which brings the total harmonic distortion (THD) down to 0.05%, which is extremely low. They also boast about ‘hand-selected matched driver elements’ and ‘high power neodymium’ that ‘deliver maximum efficiency’. This means ‘really good stuff’ in English! They open-back design ensures a natural sound which is balanced and transparent with amazing, full enhanced bass and incredibly smooth trebles that are enough to satisfy any audiophile. 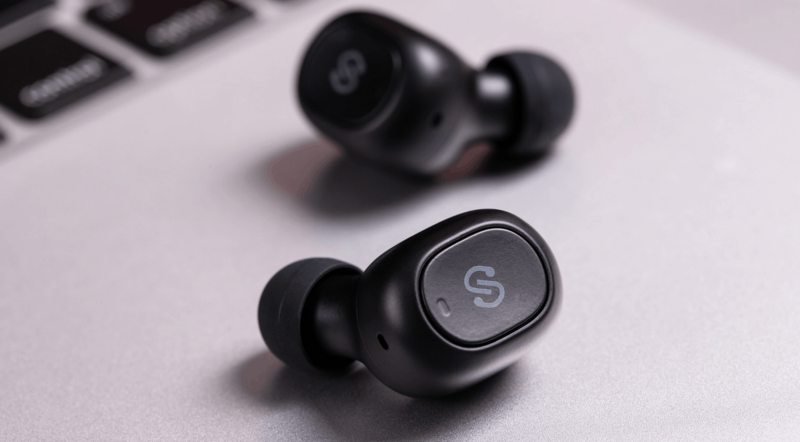 They feature a specially modulated connecting cable that is Kevlar-reinforced, which means that it will last for a very long time. The handling noise is also minimal. These professionalprofessional headphones also come with a 2-year warranty, which is nice to know. Why We Liked It - Not everybody would think that these headphones are worth so much money, but if you’re an audiophile and know better than them, you’ll know that it’s totally worth it. You listen to music all day long, maybe even in your work, and you’re not going to settle for second best. These are the headphones for you. Next up are a pair of headphones that are perfect if you’re constantly on the go, but still want to use really good headphones. They have Bluetooth and ‘Noise Gard’ (Their spelling, not mine! ), which is active noise cancellation which makes sure that background noise doesn’t ruin your listening experience. 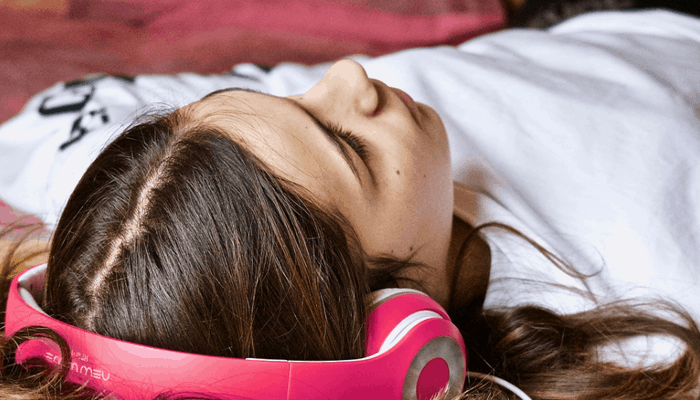 Active noise cancellation works mostly for low-pitched background noise such as engines and traffic and are perfect if you want to just listen to your music in peace and quiet while on a plane or other public transport. The battry lasts for up to 19 hours when you use Bluetooth and Noise isolation Gard, and if the battery runs out you have the option of using a cable. These noise-cancelling headphones are foldable, which is really handy when you travel and want them to take up as little space as possible in your bag. Just like the other headphones, they come with a 2-year warranty. Check out this video review to learn more about them! Why We Liked It - These professional headphones are designed for the busy person who is always on the go and travel a lot. They’re perfect to just throw in your back, and since you can fold them, they don’t take up much space. 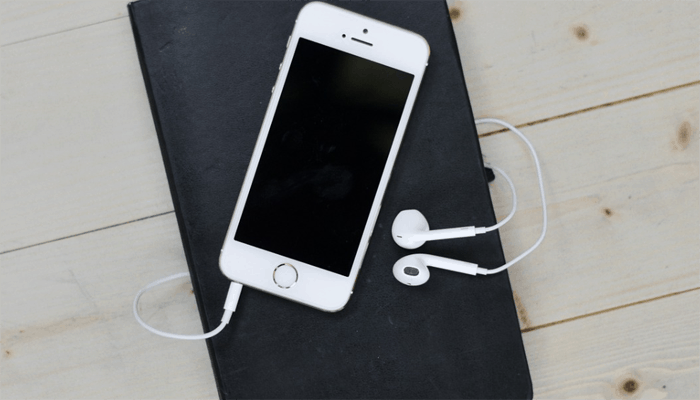 They have active noise cancellation pro, which allows you to relax on a plane, bus or train, and they have Bluetooth so that you don’t have to worry about annoying cords getting tangled. The next pair of audiophile headphones we think you might be interested in is the HD660 S. Let’s just say before we start that if you’re looking for a budget alternative, this is not it. They are quite expensive, to be honest, but we have a feeling that the customers that buy them feel that it’s totally worth it to get a mind-blowing experience every time you listen to music. They offer extremely low harmonic distortion and the transducers are hand-selected. 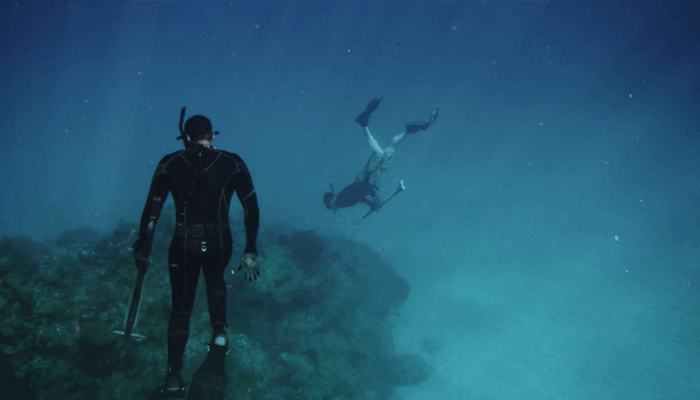 The handling noise is very low and the sound is clear and natural thanks to the open back. They’re extremely comfortable and high-quality, truly a remarkable product. Two cables are included, one with a 6.35 mm stereo plug and one with a 4.4 Pentaconn balanced stereo plug. You’ll also get a 6.35 mm and a 3.5 mm adaptor so that you can use them for whatever you want. 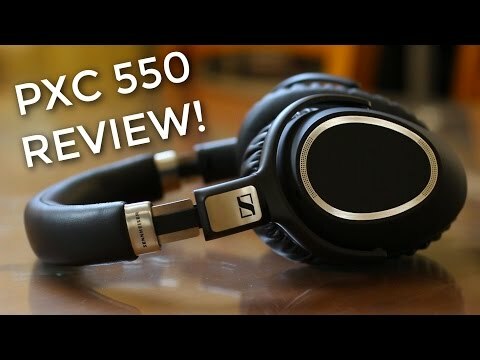 The time has come for us to watch a video review about these amazing headphones! 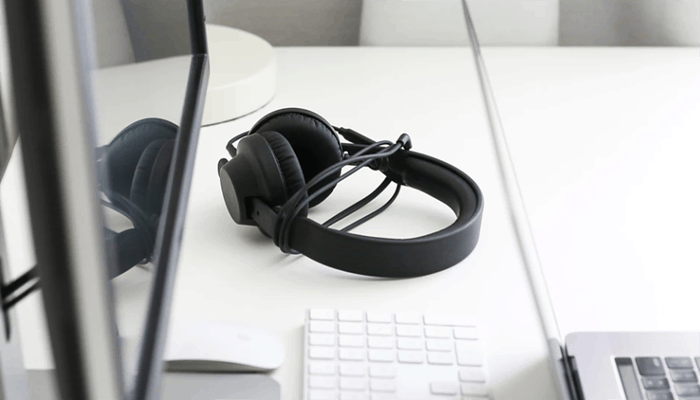 Why We Liked It - These pprofessional headphones are for the audiophiles that don’t mind spending a little extra money to get the very best products available. We don’t think there is a single person who would not want to have them, you just need to be able to afford them, too! Next up is a pair of headphones specially designed for business travelers. They are foldable, which makes them easy to bring with you wherever you go. These noise-cancelling headphones have Bluetooth so that you don’t have to be constantly annoyed by a cord, and they offer up to 30 hours battery life on a single charge, which is remarkable! They have a triple microphone which makes the sound quality on the other end of the line super clear when you speak, which can be particularly good for business calls that need to go well. 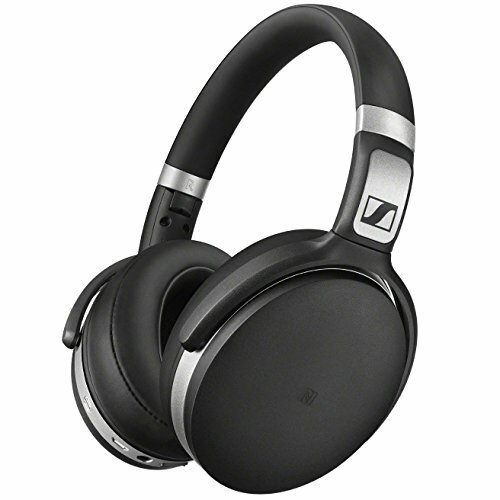 These Sennheiser PXC 550 Wireless bluetooth headphones feature intuitive user control, voice prompts, touch controls, NFC pairing, and smart pause as well as automatic on/off. 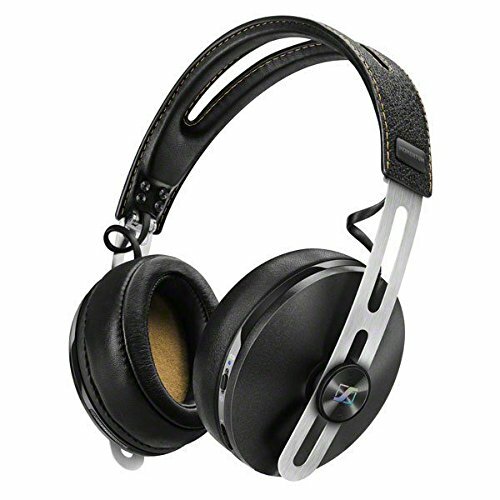 The sound is really good, and they have active noise cancellation, which is essential if you fly often. It’s simply wonderful to sit on a plane without hearing those disturbing engines! They’re really easy to charge, as you use a normal USB cord. The Sennheiser PXC 500 wireless bluetooth headphones also connect to an app where you can control the sound using an equalizer and change between songs and so on. 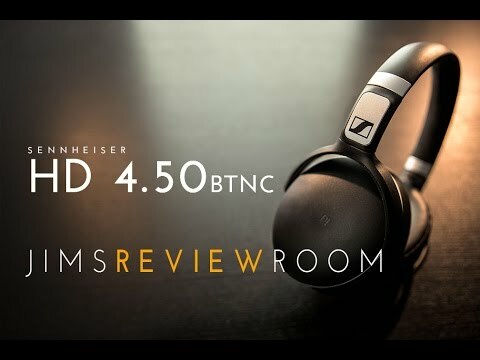 Here is a very comprehensive video review that explains everything you need to know about the Sennheiser PXC headphone, and the guy really likes them! Why We Liked It - If you’re a regular business traveler, you don’t want to miss these professional headphones. 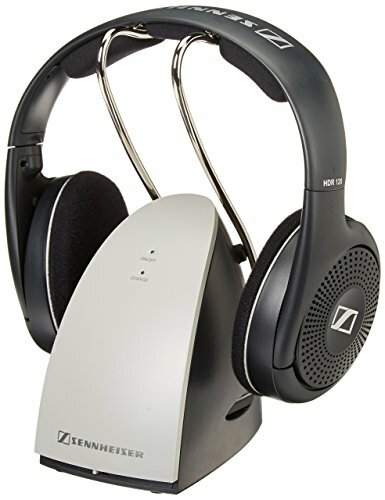 They are designed to be everything a businessman or woman needs, and Sennheiser seems to have thought about just about anything. They are foldable, have Bluetooth, 30 hours battery life, great microphone, you can control them with an app… They just have it all! It’s time to take a look at HD1 Wireless. These bluetooth wireless headphones remind a lot of the previous pair we looked at specially designed for business people. These are also foldable, they have Bluetooth and they have a good microphone so that your mobile phone calls always sound crystal clear. They also have active noise isolation which is good if you’re traveling and just want to shut the outside world out for a while. One thing that is different between the headphones is the design. These ones look way more stylish, with comfortable memory foam cushions, stainless steel, and real leather. The case is also really nice and perfect to bring with you when you travel. Another thing that is different about them is that they’re not controlled by an app like the business ones. They’re covered by a 2-year warranty, which we really like. The battery life is about 22 hours. 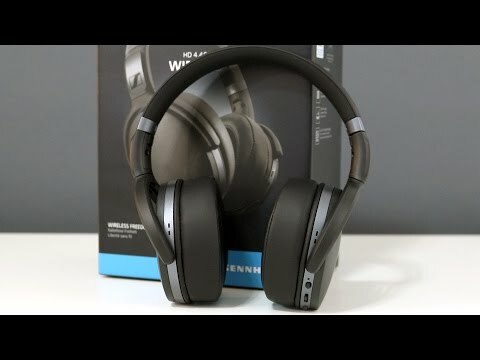 Here is a video review for you to check out if you’re thinking of buying these professional headphones. 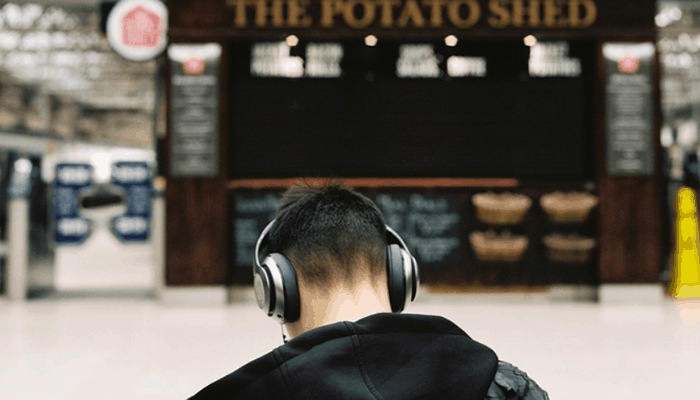 Why We Liked It - These portable audio headphones are for people who travel a lot and requires headphones that look good, have Bluetooth and active noise cancellation, as well as deliver amazing sound, of course! Have you been looking at the prices and the features of the headphones so far and felt like it’s way too expensive and way too complicated headphones? Do you still wish that you could afford a pair of Sennheiser headphones so that you too could listen to music with the best sound quality possible? Then HD280PRO are the headphones for you! These studio headphones are pretty basic, the only special thing about them really is that they are foldable. Other than that, they look like most headphones, they are quite comfortable, but nothing extraordinary, and the sound is really good, which is the main thing. They are perfect for recording and mixing music as well as just listening for your own enjoyment. They are over-ear headphones, and even though they don’t have active noise cancellation, they offer quite good sound isolation. The ear pads, the headband padding, and the audio cord are replaceable, so you’ll be able to use these professional headphones for many years to come! Here is a review for you to check out! 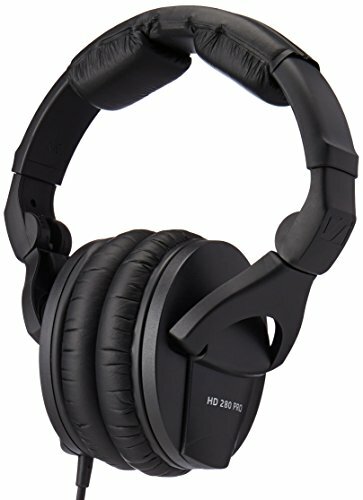 Why We Liked It - These headphones to buy on Amazon are perfect for your home studio if you like to record and mix music, but they also work well for simply listening to music. These studio headphones are a good budget option, at least compared to most of Sennheiser’s other headphones that can be quite pricey. 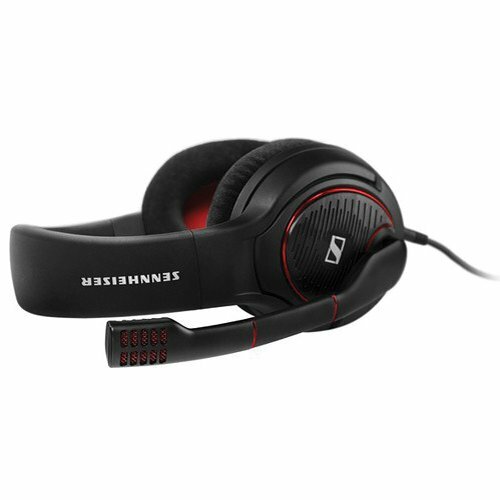 Last, but not least, we have Sennheiser’s 506080 GAME ONE headphones, which are, as you might have guessed, perfect for gamers. 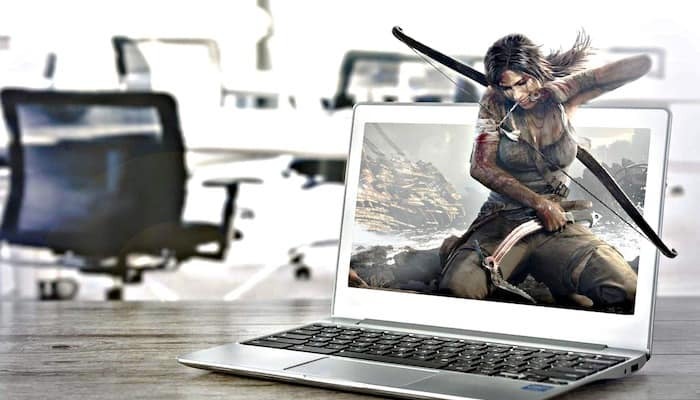 These headphones for gaming offer very good sound clarity and accuracy, and are compatible with most computers and consoles, as long as you can use a 3.5 mm jack input. The microphone is noise isolation and everything you say (or shout) in it will sound crystal clear. Sennheiser knows that many people play for many hours, so they are very comfortable, with plush velvet earpads that allow your skin to breathe. They are also open-back so that your head is kept cool. The headphones for gaming are made in a way that makes it possible to just forget about your headset altogether and focus on the game. 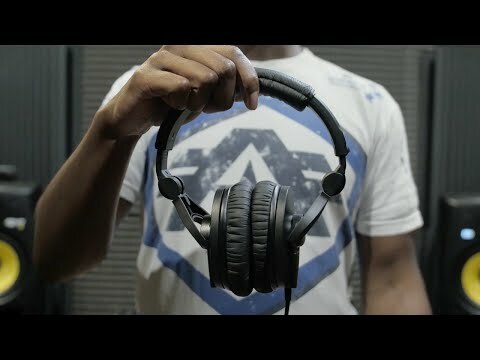 If you’re a gamer who wants to buy this headset, check out this video review! Why We Liked It - If you play computer or video games all day long, you need a pair of these, it’s just the way it is! You’ll be able to communicate well with your team thanks to the noise-canceling microphone, and you’ll be comfortable for hours using this headset. It’s not easy to pick out the perfect pair of headphones to buy on Amazon. Many of them seem to have the same features, but look slightly different, and the price is of wide variety too, so how can you know which ones to go for? Start by deciding how much you’re willing to spend, then think of what special features you require. Lastly, think about the design. Then try to find a pair of headphones that match your requirements. It’s usually better to do it this way instead of just comparing all the headphones to each other. If you instead compare them to your list of what your perfect pair of headphones is like, it’s easy to decide if they’re good enough or not. 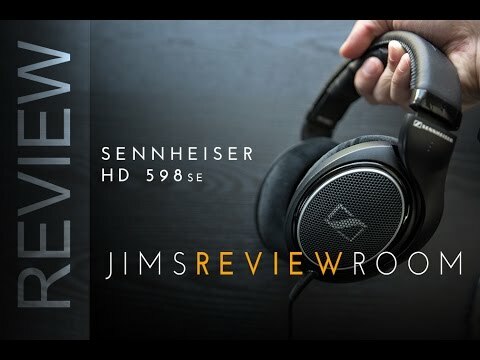 We really hope that this buying guide and review has been helpful and that it will guide you to your favorite pair of headphones to buy on Amazon! 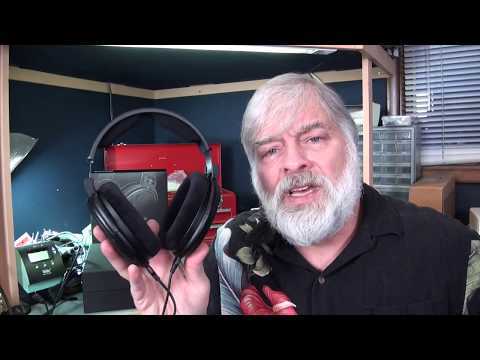 We encourage you to take the time to read the reviews through carefully, if you haven’t done that already, and watch the YouTube videos as well, which are a good tool to help you determine which headphones you should buy. 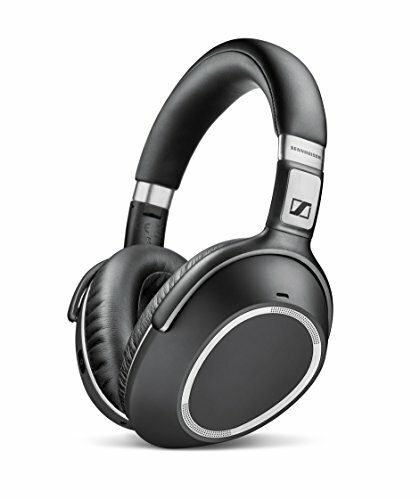 We’ll now finish off by answering the most common questions about Sennheiser headphones. If you’ve always wondered where they are made, or if they’re actually any good, then keep on reading! Hopefully, you’ll learn a thing or two. 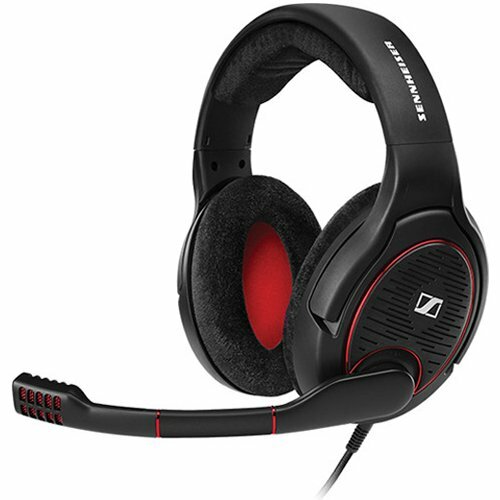 The best Sennheiser gaming headset is without a doubt number ten on our list, 506080 GAME ONE. 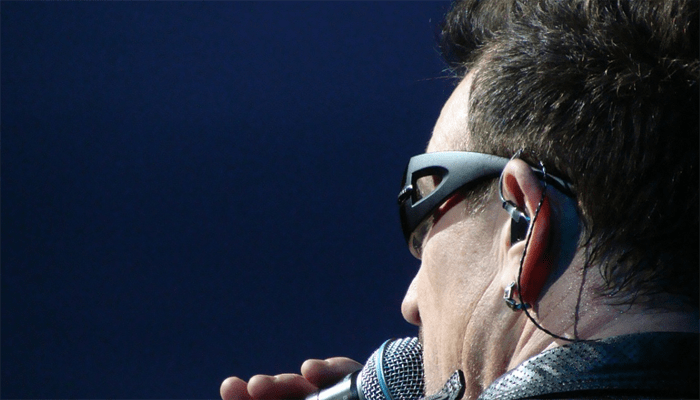 They’ll keep your head cool, they’re comfortable, and they have a really good microphone. 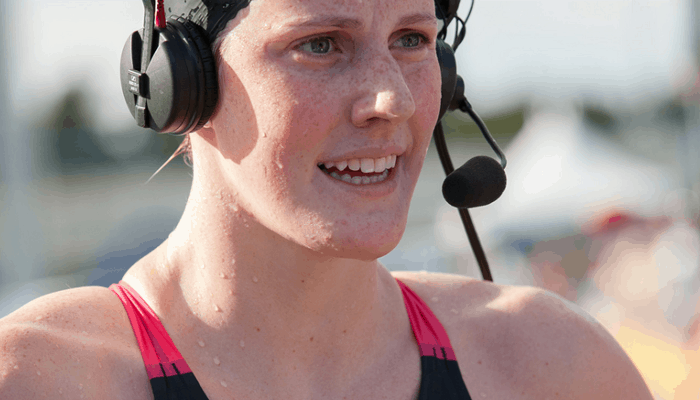 The microphone even has noise cancellation, so that your team will be able to hear you clearly. 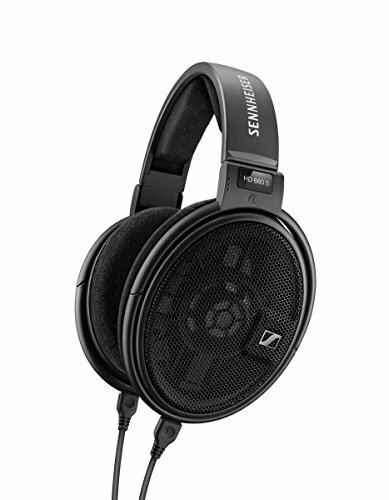 Sennheiser is one of the best brands on the market and has been making headphones for decades. They are really good and offer something for everyone, from the casual listener to the devoted audiophile. They offer a wide range of headphones and are often used by professionals, for example, music producers and other musicians that need top build quality headphones. Especially the models that have Bluetooth and noise isolation are particularly good for everyday life if you often travel and want to block out noise from crowds and annoying engines and traffic. Sure, they’re not the cheapest headphones on the market, but you know how the saying goes, you get what you pay for! Sennheiser headphones are made in Ireland. Yes, Sennheiser is a high-quality brand. Many of their headphones even have replaceable parts, like cables, so that you can use them for many, many years. It is recommended by the World Health Organization that young people don’t listen to music using headphones for more than one hour at a time. 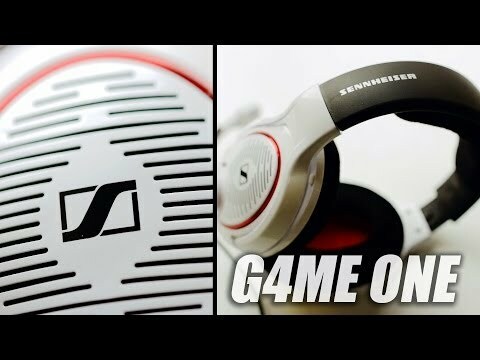 Sennheiser was founded 1945 in Germany.